International Custody Disputes: the Hague Convention and Non-Signatory Countries. A man named Abel, his wife, Betty, and their son, Charlie, have lived in Illinois for the past five years. 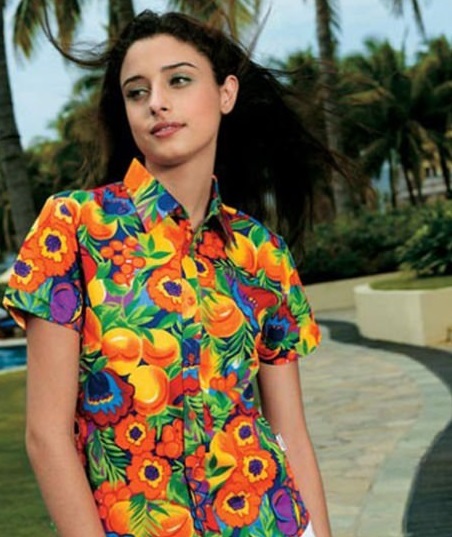 One winter morning, as Abel is walking out of the house to go to work, he notices that Betty is wearing an exceptionally garish Hawaiian shirt and looks like she’s ready for a tropical vacation. When Abel asks her about it, she tells him it is a Hawaiian-themed day at work. Puzzled because she works at Target, he says goodbye anyway and heads off to work. When Abel arrives at home later that night, he finds a note posted to the door that reads: “By the time you read this, your son and I will be halfway to Fiji. We’re not coming home and I never want to see you again.” Frantic, Abel contacts the local police to see what he can do to get his son back home. The police take a report for kidnapping, and tell him he should hire an attorney. The Hague Convention of 25 October 1980 on the Civil Aspects of International Child Abduction is a treaty which seeks to protect children from abduction and retention across international boundaries by providing a procedure to bring about their prompt return. The central purpose of the Hague Convention is to “discourage parents from crossing international borders in search of a more sympathetic forum” in which to litigate custody issues. Marriage of Krol and Kubala. While many countries throughout the world have signed the Hague Convention treaty, some have not. Click here for a list of countries that have signed the Hague Convention. Referring to the scenario above, Fiji has not signed the treaty. The process to obtain the return of a child differs depending on whether the country has or has not signed the treaty. For abductions from the United States to countries which have signed the treaty, the provisions of the Hague Convention are implemented through the International Child Abduction Remedies Act (known as “ICARA”). The ICARA states that any person seeking to initiate judicial proceedings under the Hague Convention for the return of a child may do so by commencing a civil action by filing a petition for the relief sought in any court where the child is located at the time the petition is filed. U.S. courts have concurrent original jurisdiction over actions arising under the Hague Convention, so if litigation is pending in another country, the U.S. courts can still make rulings. Thus, in the scenario above, Abel may file his petition in Illinois. 3. That the petitioner was exercising custody rights at the time of the wrongful removal or retention. 4. the return would not be permitted if it violates human rights or fundamental freedoms. Any ruling on a Hague petition relates only to the removal or return of the child, not which parent should have custody. The courts in the country of habitual residence must make an ultimate decision related to custody. However, in Abel’s situation, the child has been removed to Fiji or some other non-signatory nation, he cannot proceed under the Hague Convention. This is a more difficult scenario and if Betty does not agree to return with Charlie, Abel would have to initiate proceedings in Fiji for the return of the child. He could also contact the U.S. State Department for assistance. If your child has been removed from the country without your consent, you must act quickly to try and obtain their prompt and safe return. For more information, contact an experienced child custody attorney.